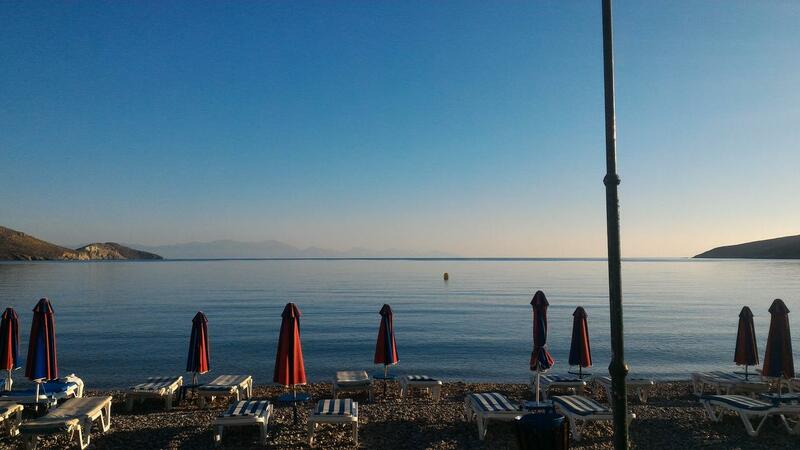 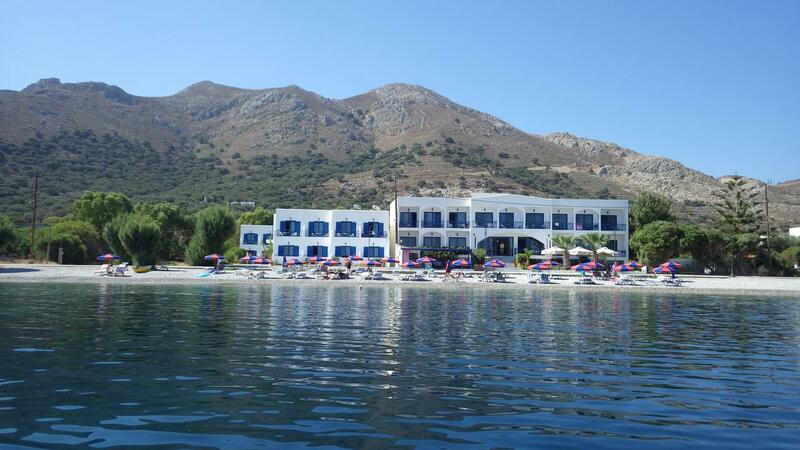 Weekly rates for Eleni Beach Hotel start from £ 430 total, depending on selected dates. 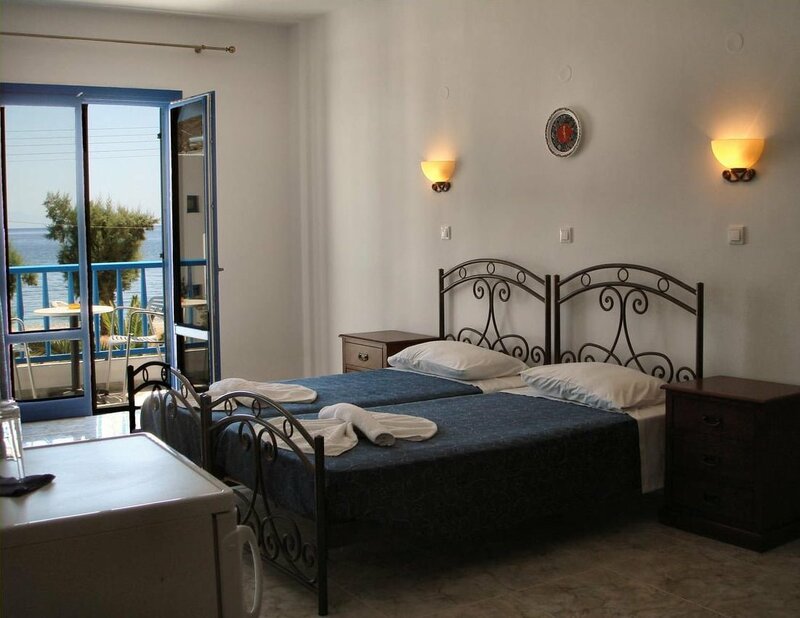 A family run 3-star hotel which offers all the modern comforts in every room; air conditioning, telephone & fridge. 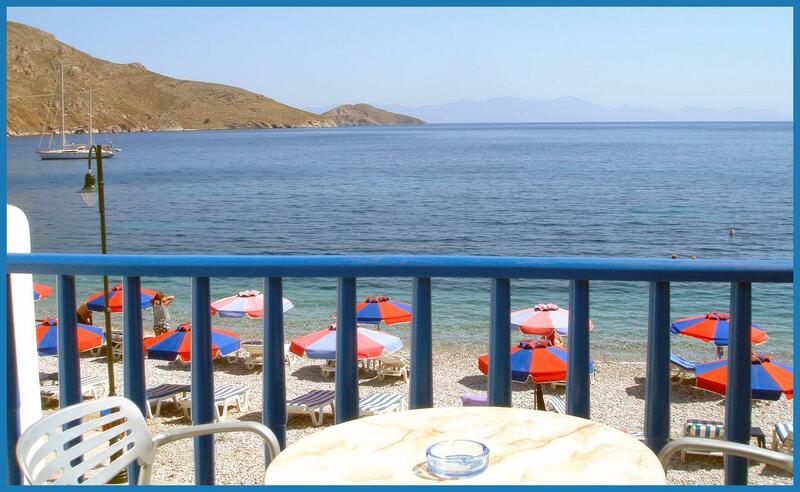 You can have your breakfast, continental plus extra, or your snack, either in the dining area or outside in the garden near the sea. 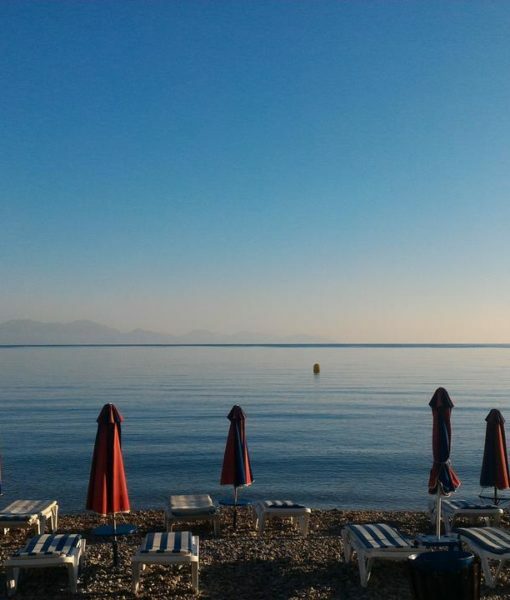 The beach is just yards away where you can use the sunbeds provided or you can retreat to your beach facing balcony to escape the high heat of the afternoon. 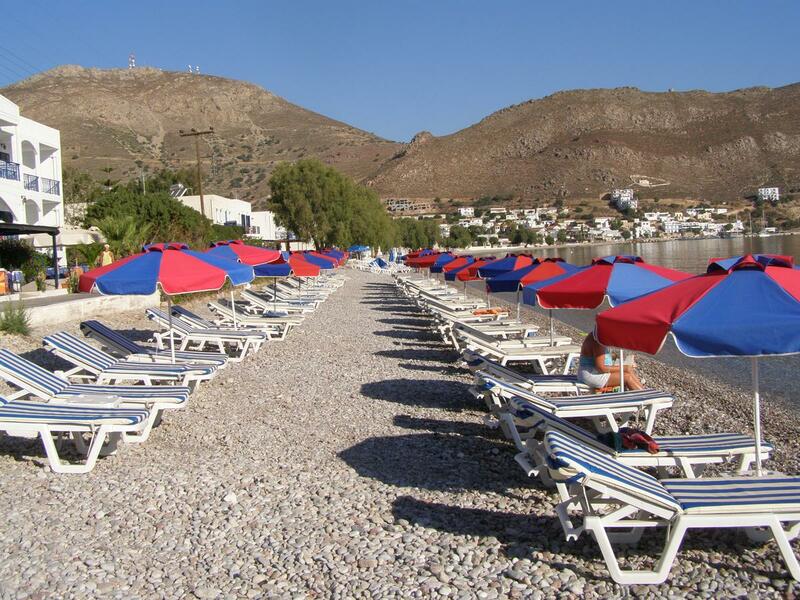 The Eleni Beach hotel in Tilos is a great base for walking, swimming, or catching up on what happens on the island.